View images of Miller’s space planning and furniture installations below. Want to see ergonomic collaborations, workspace solutions and furnishings in action? 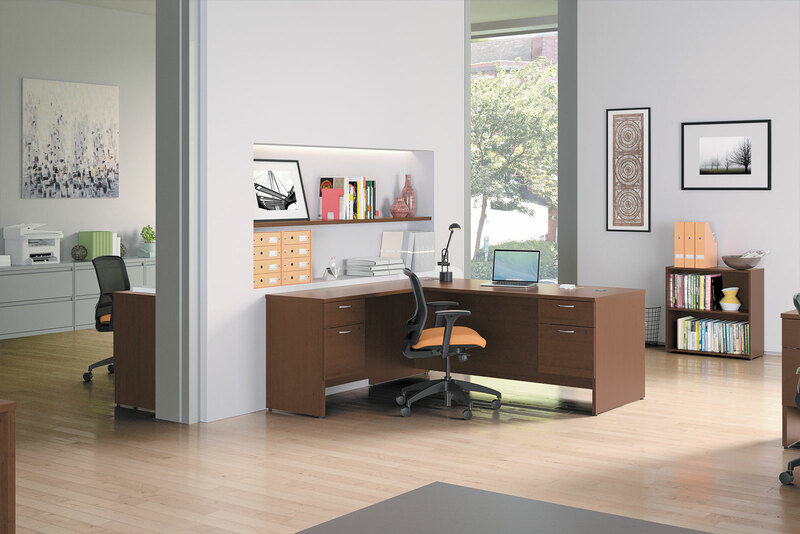 Visit our showrooms in Washington, D.C., Tysons Corner, VA and Winchester, VA to view a variety of office furniture. Call to schedule your visit today.